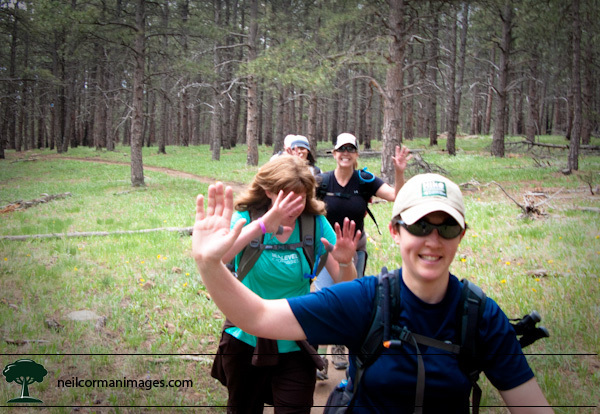 The group hike this past week for the fall season of Team in Training was at Doudy Draw just south of Boulder. As this was the first hike for the season it is a pretty easy hike, however towards the end we did add in a good short elevation gain for the group bringing a total of over seven miles hiked during the morning. While hiking I threw my camera over my shoulder and grabbed the following image. 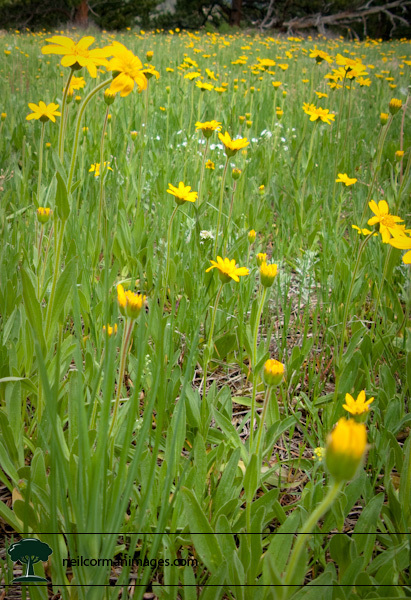 At the lower elevations, the wildflowers are now in their prime. If you would like to contribute towards my fundraising efforts with Team in Training where I am raising money for the Leukemia & Lymphoma Society please visit my information page to find out how you may help out.